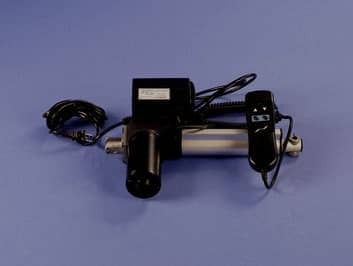 36v Linear Actuator – Venture Mfg. 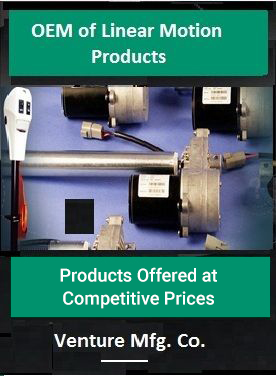 Co.
Venture’s linear actuators are superiorly engineered incorporating robust and high quality parts for assuring optimum performance even under the hardest operation conditions. 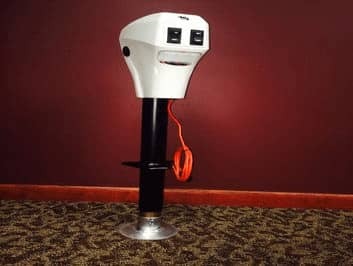 Venture is the right source for you when your application requires linear actuators of any voltage that guarantee long and trouble free operation. Venture’s 36V linear actuators are specially designed and are proven to be a reliable solution for several simple to complex motion control applications across varied industrial sectors. Applications that call for automatic opening and closing, tilting and pivoting, lifting, and lowering and also positioning can be carried out with much ease and efficiency using this actuator type. Simple and cost-effective design of Venture’s 36V linear actuators is best for applications that require high level of performance, precision and control. Combined with rugged gearings, high quality lubricants, corrosion resistant extension tubes and high performing motors, this actuator type offers a great value for your investment. 36V linear actuators from Venture have been designed and engineered to the highest level to provide optimum force in demanding applications. We respond to customer’s frequently changing requirements instantly; thanks to the meticulous support of designers and engineers who incorporate advanced options and features in the product design on a timely basis. Go for Customization as Well! 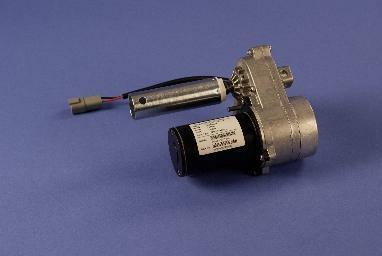 Today, most of our customers are largely opting for custom designed actuator units. 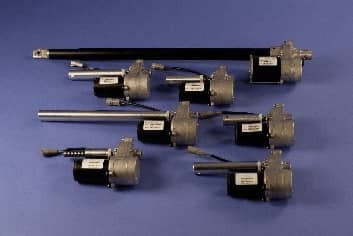 At Venture, you can customize a standard 36V linear actuator according to your desired stroke sizes, force, speed, dimensions, mounting holes, wiring and more. At Venture, selecting the right product for your application is an easy task that requires very moderate monetary investment too.